Using Rainbowmate is part of our video library, to show you all possibilities you have with the new Rainbowmate. 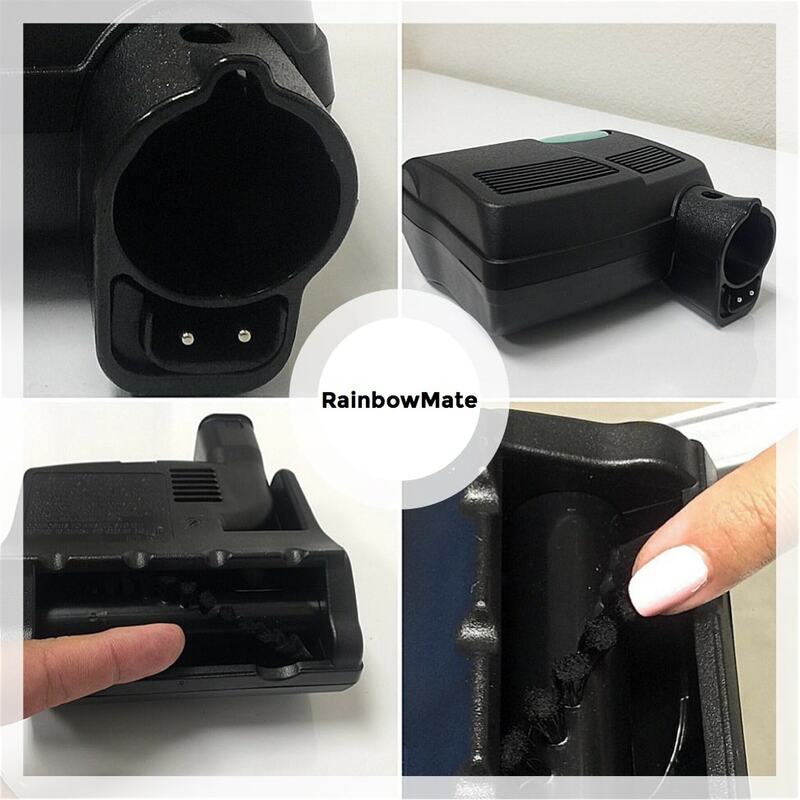 The Rainbowmate is the perfect companion of your Rainbow, because its small size you can use to clean small upholstery places likes, stairs, car inside, furniture, mattresses, pillows, etc. The Rainbowmate is is power by 120 volts, which make it very powerful but at the same time gentle to use it. Rainbow vacuum Miami recommends to clean your mattresses only with the Rainbowmate, it is designed to be safe in any mattress, because of the rotator brush gentle bristles, you can use it with no worries, even in memory foams tops. WARNING: do not use the power nozzle to clean the bed, because it can damage your mattresses.